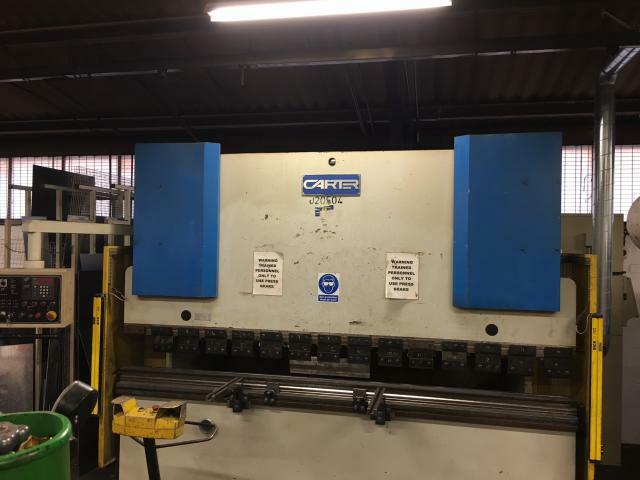 Press Cut Machinery stock a wide range of press brakes and folders with various working lengths and tonnage to suit most fabrication tasks. 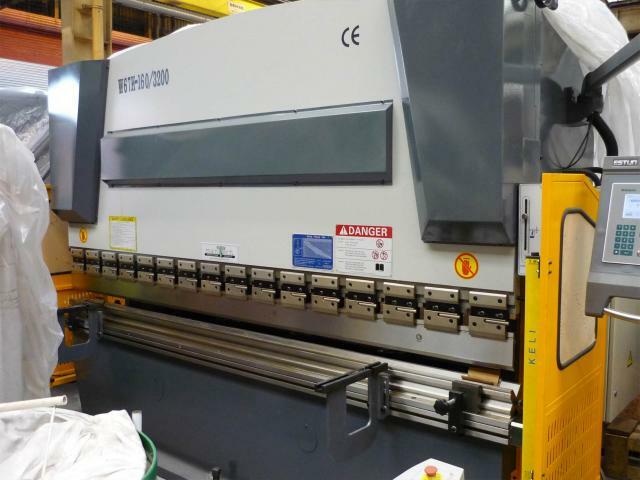 Hydraulic downstroking press brakes are now available at great prices, along with a range of optional extras including two and three axis touch screen numerical control units (CNC). Multi axis computer controlled back gauges allow complexed components to be created in volume. 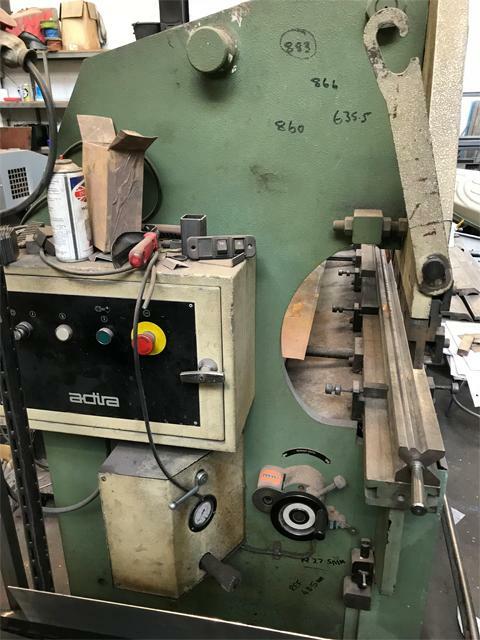 The back gauge moves between each bend to ensure each subsequent bend is made in the right place. 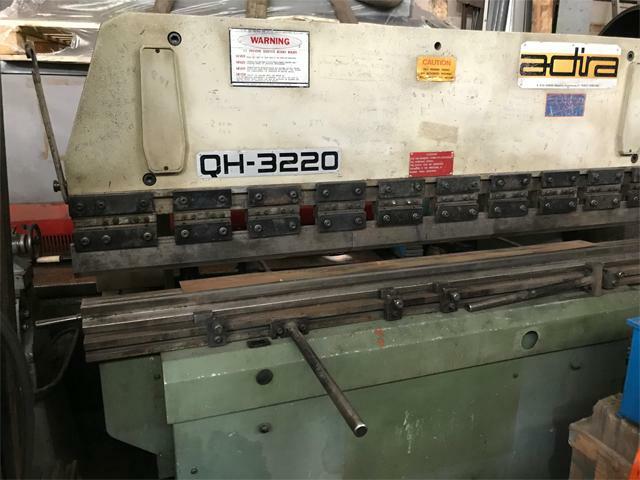 Hydraulic press brakes are renowned for accuracy and reliability, they are also energy efficient and safe to use.